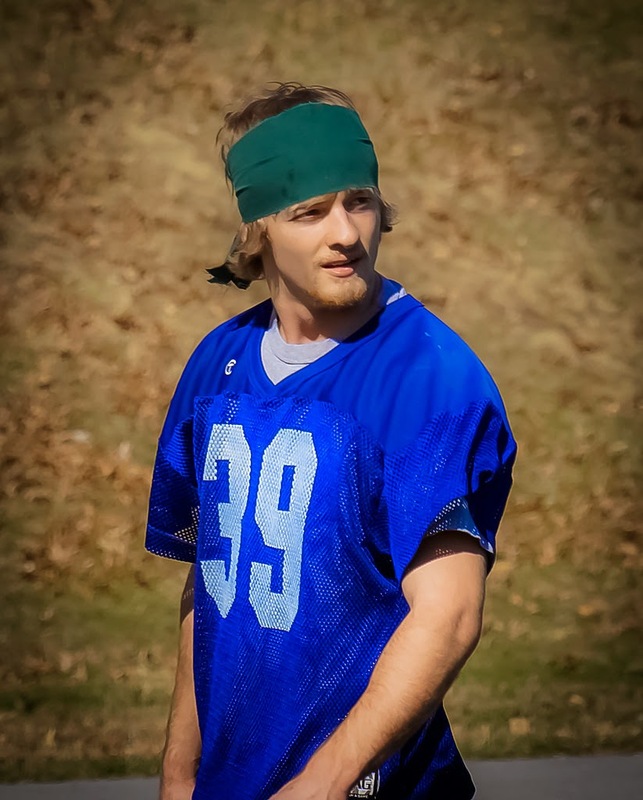 WILLIAMSPORT, Pa. – For the sixth time in the preseason, senior defensive back Tanner Troutman (Hegins, Pa./Tri-Valley) has been honored, earning a spot on the D3 Senior Classic “Super Senior” Watchlist, the Collegiate Development Football League announced on Tuesday, Aug. 19. Troutman earned a slot on the North Team’s Defensive First Team. The dynamic, playmaking safety also earned Preseason All-American mentions from theD3football.com, Sporting News, Lindy's College Football, Beyond Sports Network and the USA College Football Network Division III Preseason All-American lists. In each instance, he was named to the list’s first team. The 5-10, 165-pound safety tied for the national lead in interceptions as a junior, finishing with eight in 10 games. He posted a school-record tying three against Stevenson in the season finale to jump into the national lead, helping to spur him on to a host of All-American accolades, including First Team D3football.com and Third Team Beyond Sports Network All-American honors. He was also named the D3football.com East Region Player of the Year. The 2013 Warriors finished 7-3 overall under head coach Mike Clark. The team was once again led by its defense, which finished tops in the MAC, allowing a league-best 304.0 yards, 91.4 rushing yards and 18.3 points per game. The Warriors open the 2014 season on Saturday, Sept. 6, when they host Susquehanna University in the Stagg Hat Trophy game at 1 p.m. at David Person Field.